The 3/4" back-out punch is a blacksmith's tool for backing out bolts, rivets, and pins--and is also used in steel erection and general industry. 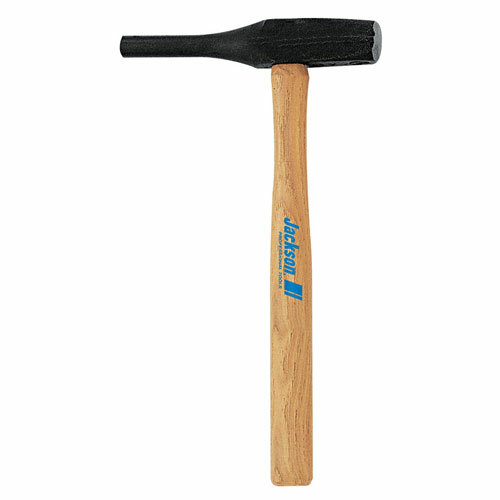 This tool features a heat-treated head and a 16" hickory handle. The hickory handle has a beautiful dipped lacquer finish and it is ergonomically better for hand comfort and stress reduction.